 Continuous Software (CS) is an enterprise software and services company. Continuous Software developed its own C-Level Master project portfolio management solution for Project Management Offices (PMO). Continuous Software Team can also design and implement enterprise PPM (Project Portfolio Management) solutions from Enterprise Vendors, DevOps and Application Innovation are other adjacent areas where CS consultants can deliver Cloud based solutions to our clients in any Public or Private cloud they would like to use. The company founders and consultants have many years of expertise in delivering innovative solutions into key growth industries such as Fintech, Telecoms and Life sciences.